My UKIERI-UGC project "Carbon flux measurements in island rainforest ecosystems" is an exchange programme I initiated with NCBS, Bangalore, in 2013 in collaboration with Prof. Malhi. 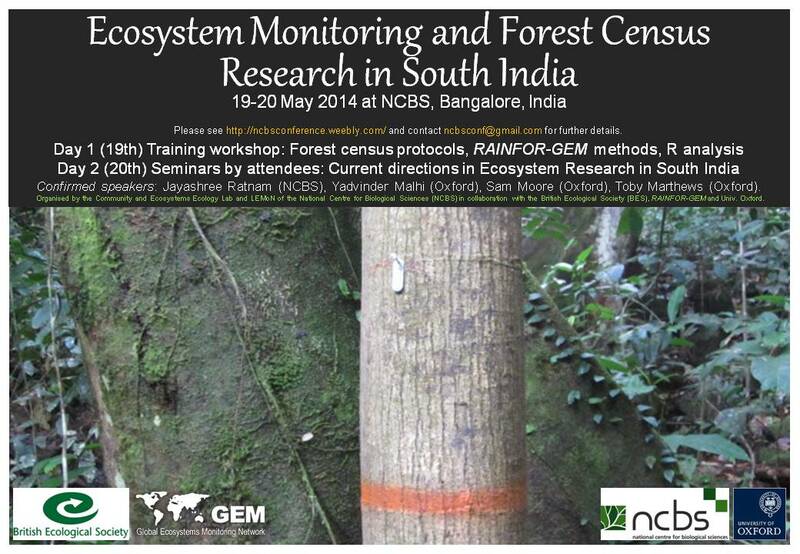 Through this project I organised a workshop in Bangalore in May 2014 (see Marthews et al. 2015, Current Science) and during 2015 I hosted two Indian visitors as visiting researchers here in Oxford as well as one student on exchange back to NCBS. The African wetlands project was a collaboration between Univ. Oxford, CEH Wallingford and the JCHMR aiming to quantify the land-atmosphere feedbacks between tropical African wetlands and climate (see also here). We were using the HydroSHEDS data set to model the hydrology of some large wetlands in tropical Africa. We were trying to predict future flow regimes in some African catchments under different scenarios of future rainfall patterns (see here and here for background). One product of this research has been Marthews et al. (2015, HESS) where I have produced a new global layer of hyper-resolution topographic index values for use in process-based land surface modelling of water flow across landscapes. The ACE-Africa project is a collaboration between Univ. Oxford, Univ. Reading, AfClix, Oxfam GB and the Met Office aiming to assess whether climate change is already affecting Africa, focusing specifically on drought events caused by extreme events. My contribution to this project was to use land surface simulation with JULES to assess the impacts of attributable drought in the Horn of Africa region. See my 2015 paper at Ch. 17 of this BAMS special issue and my 2015 EGU contribution showing where I'm heading next with this. The Stability of Altered Forest Ecosystems (SAFE) project in collaboration with Rob Ewers at Imperial College. 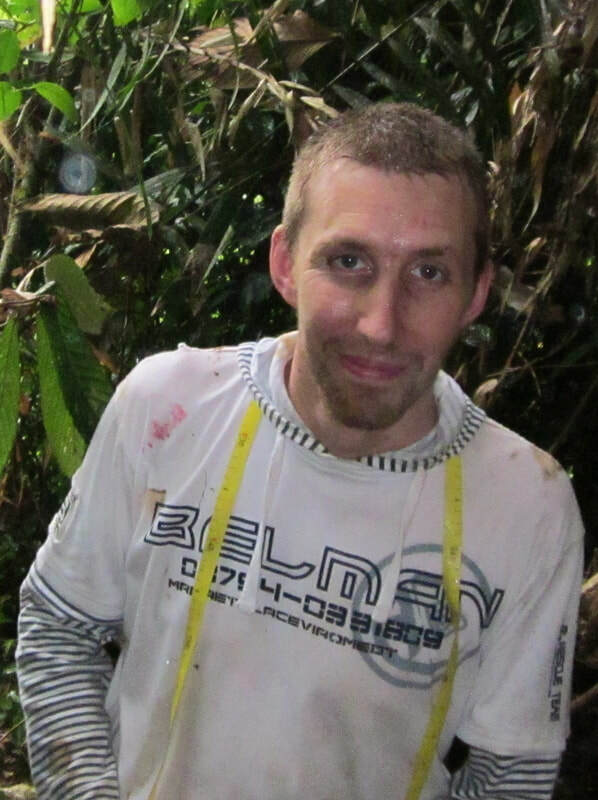 My work involved setting up 7 ha of carbon monitoring plots, including intensive fieldwork in Sabah, Malaysia, Jul-Sep 2011, with Walter Huaraca Huasco and the rest of my team. These plots in Malaysia are now bringing in data from the range of land use types in Sabah, providing new insights into the real carbon costs of tropical forest to oil palm plantation conversion. This work has now been taken over by Terhi Riutta. Wytham Woods (Oxfordshire) maps resources: see here.